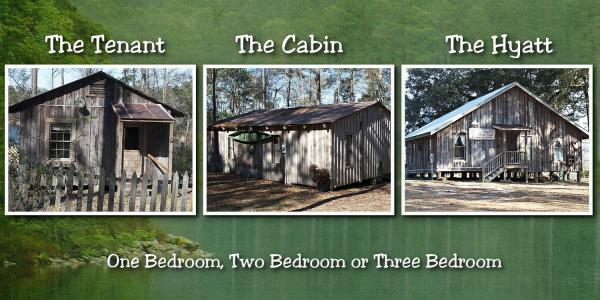 Located in the small and peaceful surroundings of Poplarville, Mississippi. A beautiful, quiet, comfortable place to take a break, have a family outing, small group meeting, celebrate an anniversary or even have a honeymoon! You'll be part of the native Mississippi pine forest as you observe wildlife, explore the nature trails or fish the banks of Swallowfork Lake. "Best Quail and Pheasant Hunting in South Mississippi!"